Muscogee County and Harris County jail. Clayton County and all cities. 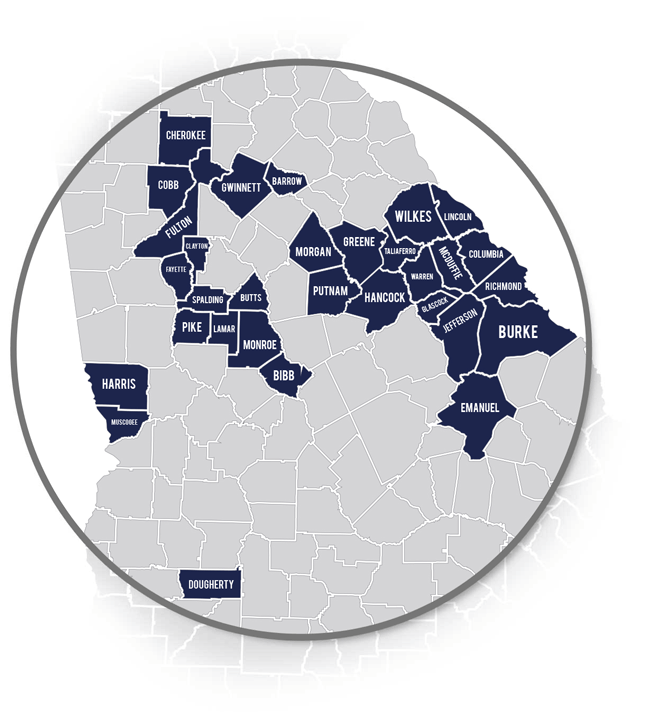 Serving Cobb County and all cities.